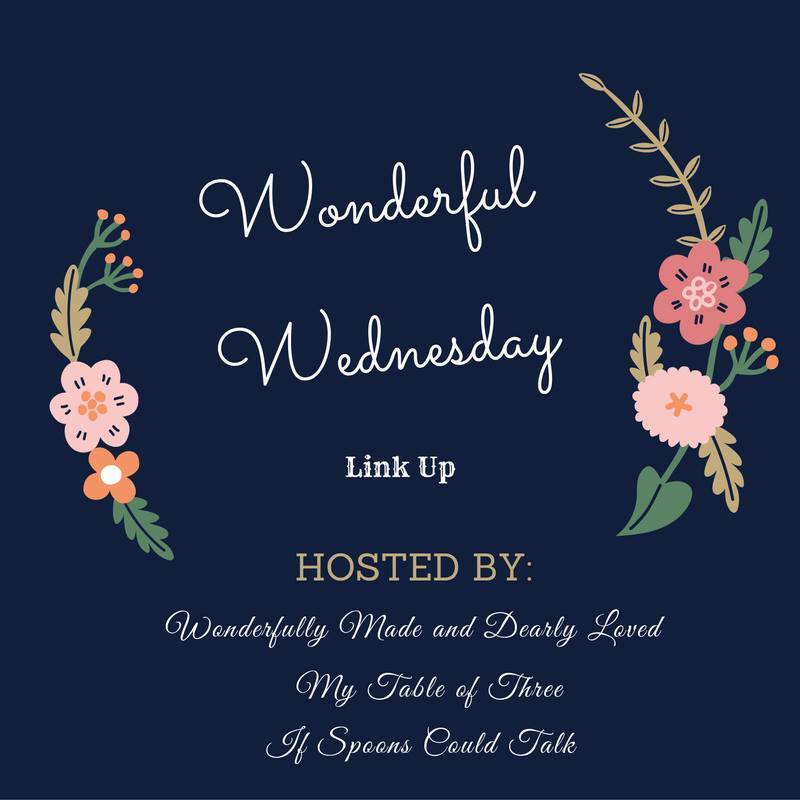 Thanks for stopping by the 4th Wonderful Wednesdays Link Party! 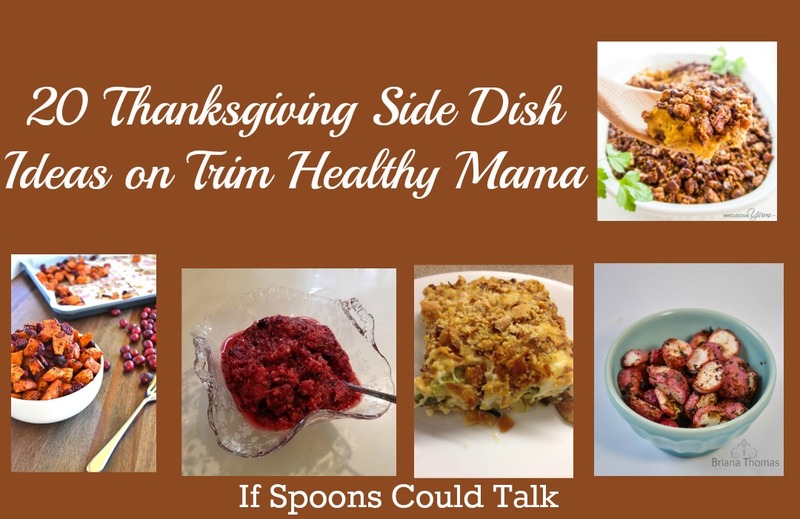 I love seeing all the great recipes everyone shares. 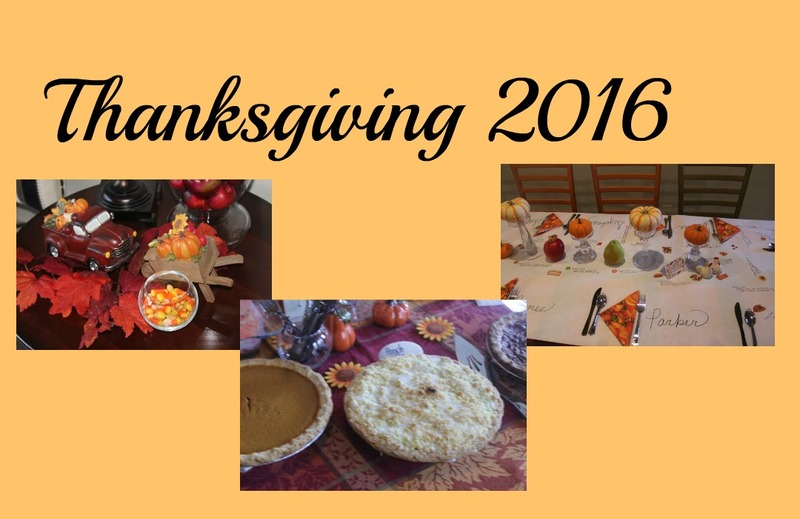 If you know of other THM bloggers invite them to link up to so we can see what they are up too. 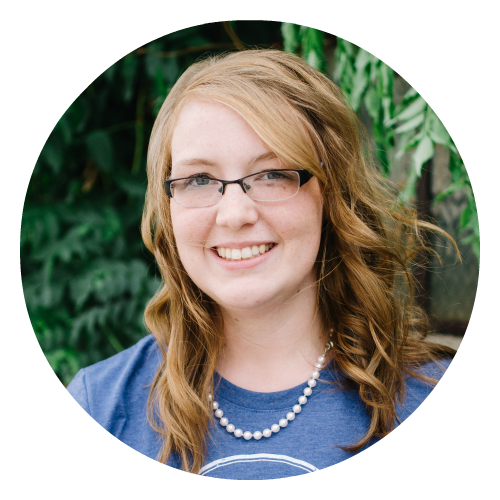 This week I have some great features and my fellow hosts have been busy with some great posts as well. These Coconut Scotchies (S) look amazing. 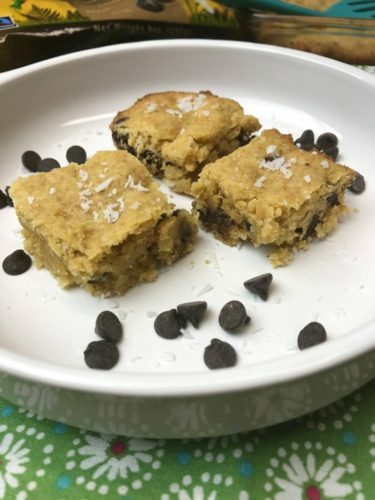 Chocolate Chips and Coconut flakes, what more could you want. 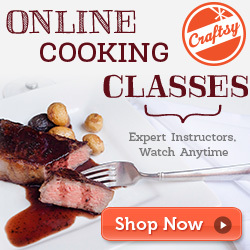 Check them out at Country Girl Cookin. 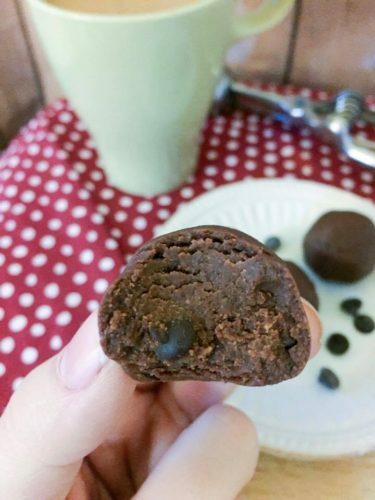 From My Montana Kitchen ,who always has some great looking recipes, these 2 Minutes Double Chocolate Truffles. YUM! 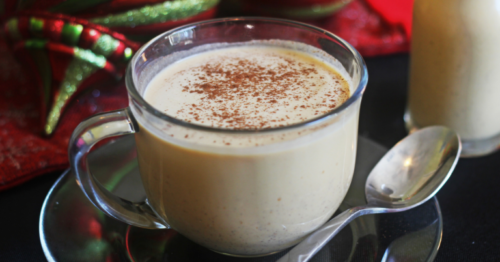 From Kerri this Pumpkin Spice Eggnog. 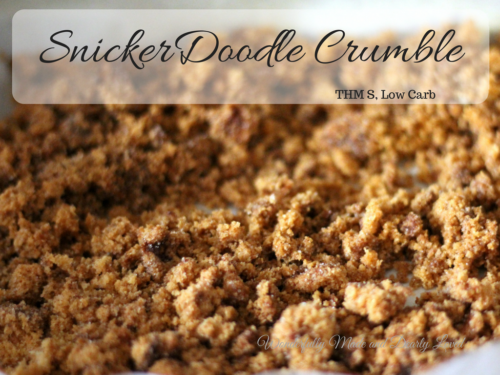 From Judy this tasty SnickerDoodle Crumble.